J.L. Seventy Strong: A Night of Music Featuring The Whole Tones, Organic Jazz and Cream Dream, A Salute to a Powerful Trio. Joe LoCasto has been playing drums in the Nashville area for many years and is often seen entertaining crowds in Downtown Franklin with his jazz band. This evening is two-fold with the best in jazz classics and a tribute to the band Cream. Led by drummer Joe LoCasto and featuring some of the best jazz musicians in Nashville. Playing the best of jazz from Duke Ellington to Miles Davis to Chick Corea. 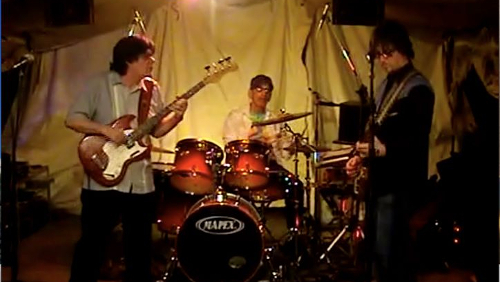 A Cream tribute band featuring Joe LoCasto, Roy Vogt and John Pavlovsky. Cream is arguably the first super group of the 60’s pioneering the psychedelic rock culture.